Is this year the year you’re going to lose those love handles? Tired of being tired and want to increase your energy? Feeling like upping your endurance, in order to come in first in this year’s marathon run? 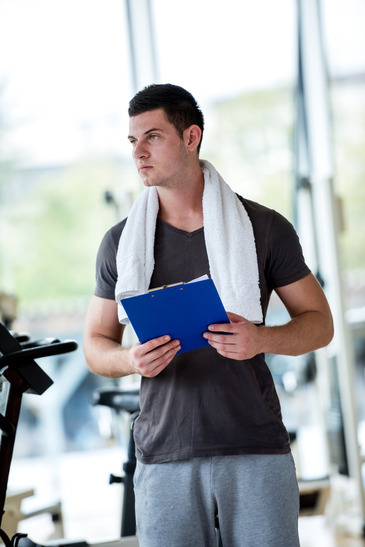 No matter what your fitness or health goals are, benchmarking is the beginning to everything you want to accomplish. Here’s how to stay on track to avoid plateaus, complacency and a lack of momentum! 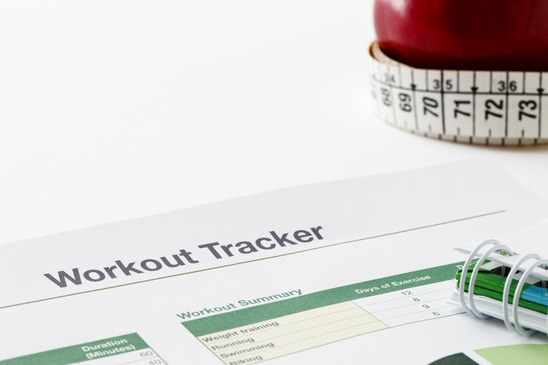 Consider benchmarks like a GPS for the weight room. You can’t get to where you’re going if you don’t know where you want to end up and where you’re starting from. For example, if you’re driving somewhere for the first time, you can plug the destination into your GPS and get there without a problem—or a detour! Benchmarks work in the same way. It allows you to know where you’re going, tracks your progress and makes sure you land at your goal with gusto. 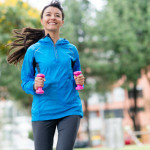 Benchmarks are a great way to set your workout up for success. Think of it as ‘mindful movements’ that generate results. So, instead of hitting the treadmill or the chest press without a planned out ‘to-do’ list you can proudly cross off when it’s done, benchmarking is a set schedule for each workout—from front squats to dead lifts; push-ups to muscle-ups—that give you results. 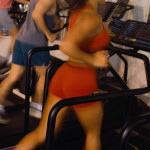 When was the last time that you spend your workout totally focused, and with your head in the game? 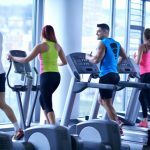 If you haven’t been keeping a record of what exercises you do (and when), you might be guilty of mindless exercising—a pattern of working out that many people are guilty of. The problem is, if you don’t use benchmarking as a tool to keep you accountable with your workout, how can you keep the motivation to continue improving your body and health at an all-time high? How can you strive for where you want to be, when you don’t know (or remember) where you’ve been? Inside the weight room (and outside of it), there is no limit as to what you can do. 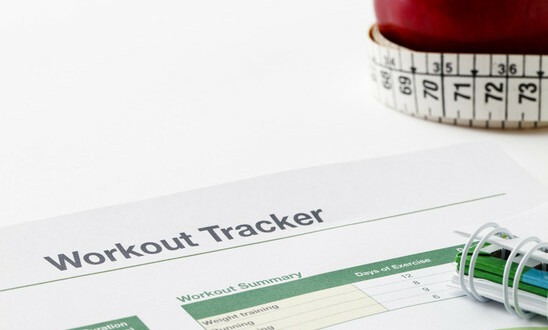 When you organize your workout with benchmarks, you’ll accomplish more in less time, as well as have a motivator. What better way to keep your head in the game than a written reminder of how far you’ve come? Cold Weather Is Right Around The Corner—Here’s the Gear You Can’t Live Without!